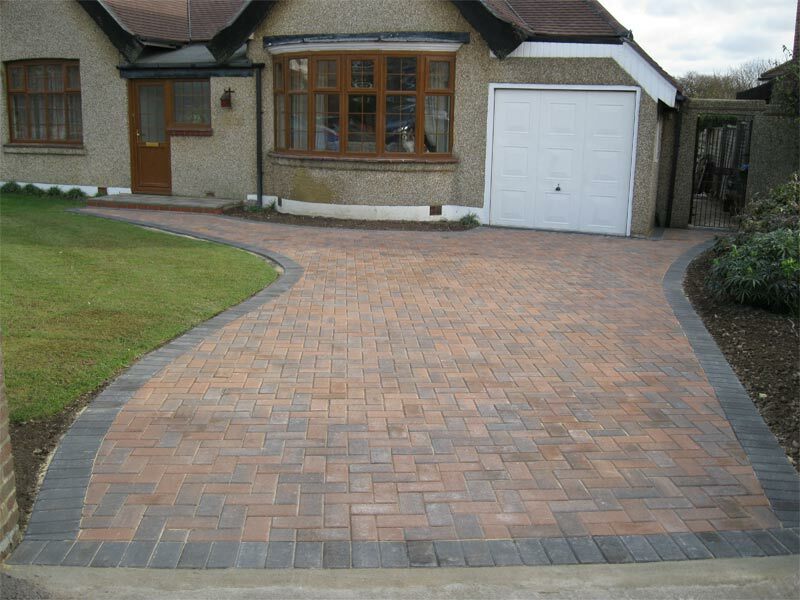 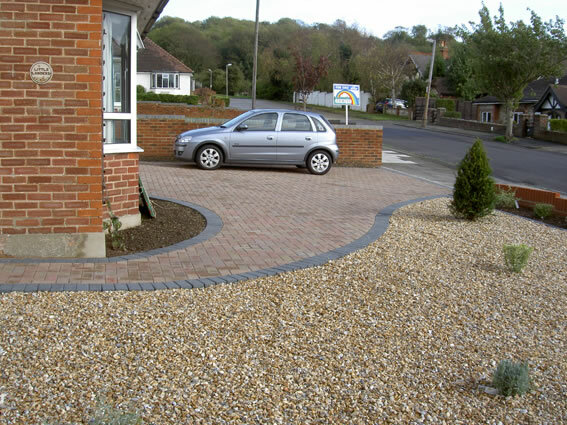 Your ideas or ours interpreted into a driveway you will be pleased with. 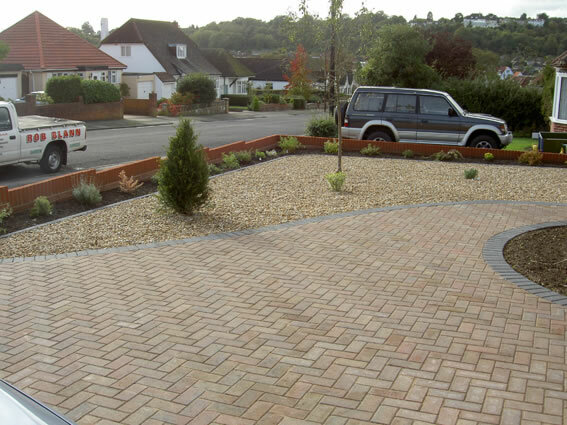 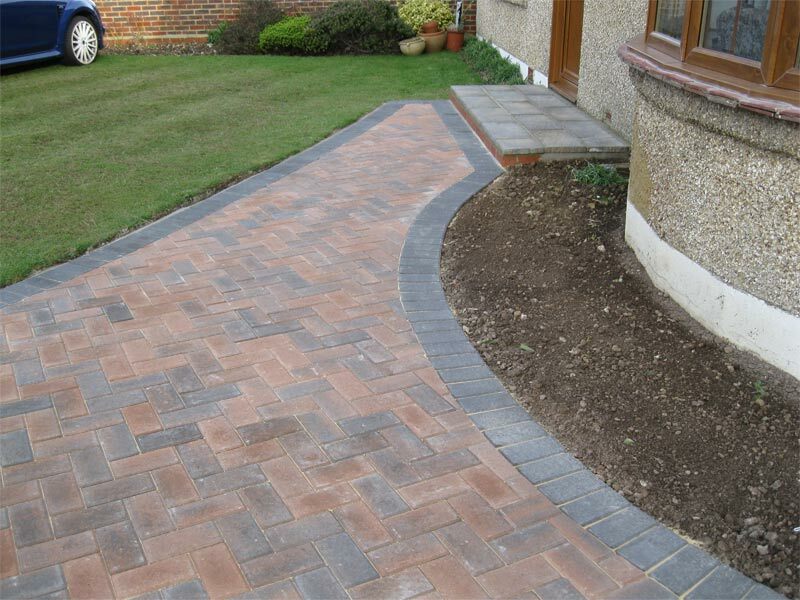 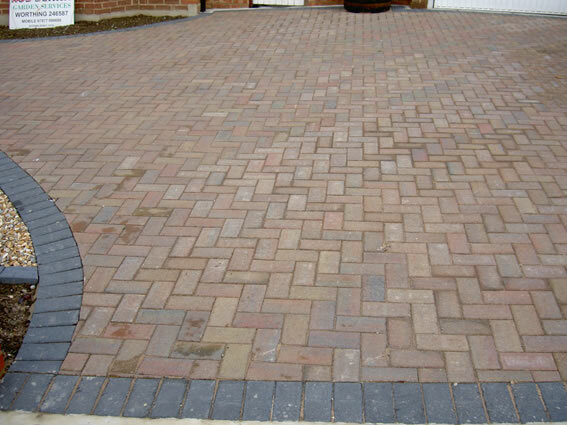 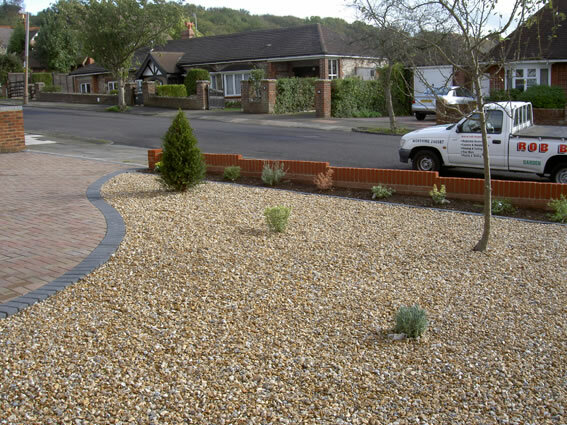 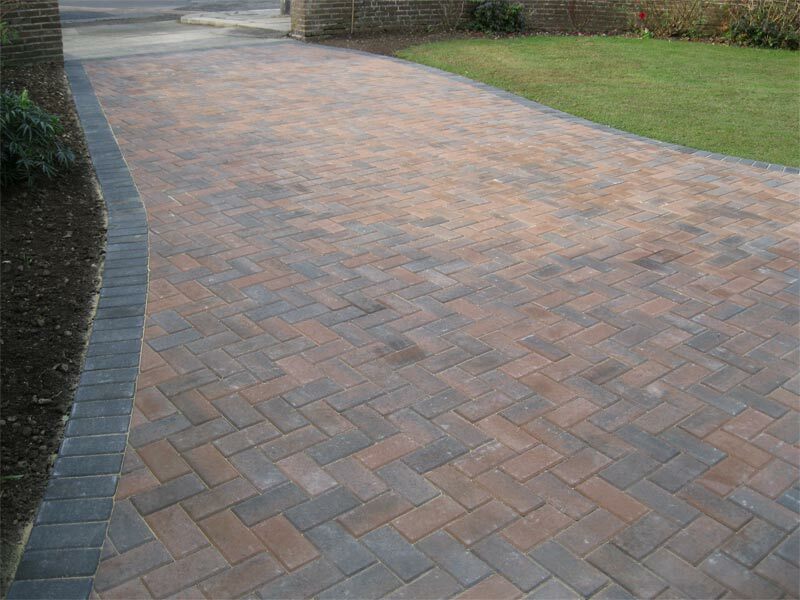 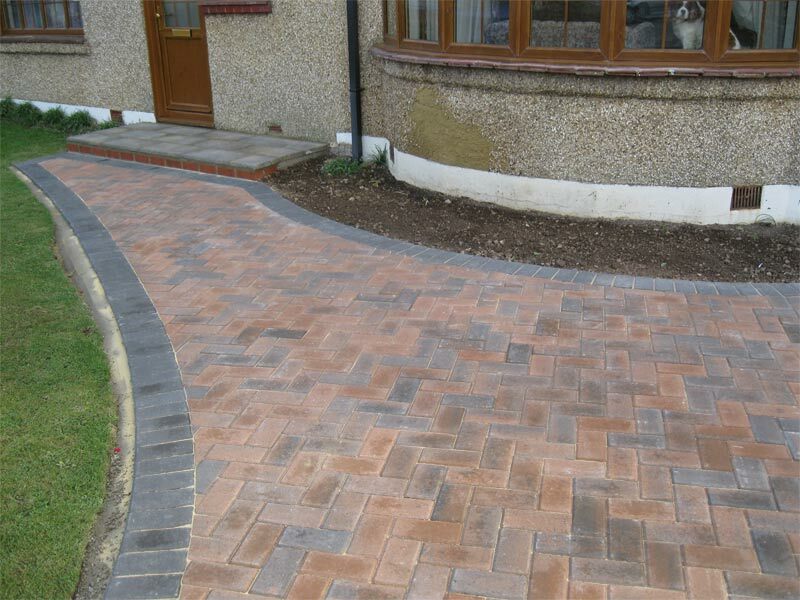 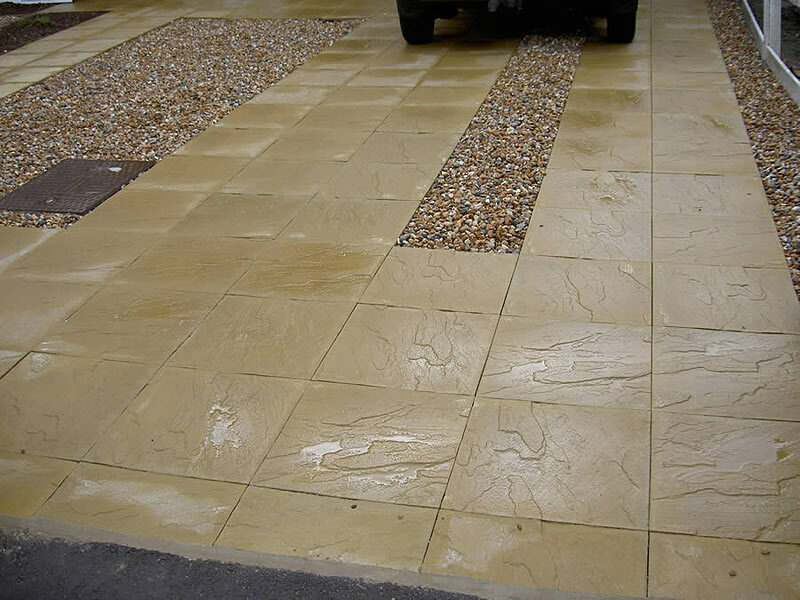 Rob Blann Garden Services specialise in offering a variety of driveway and parking area surfaces to suit all situations and to either blend in or contrast with your property. 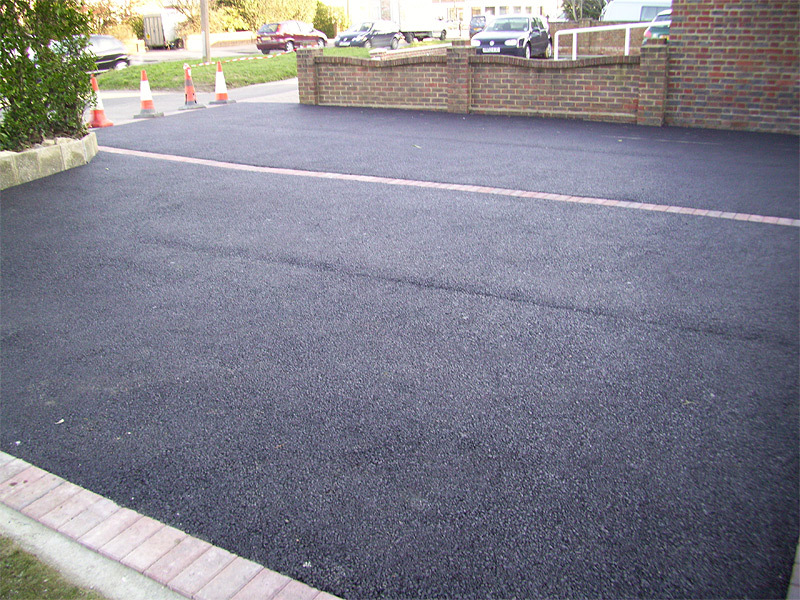 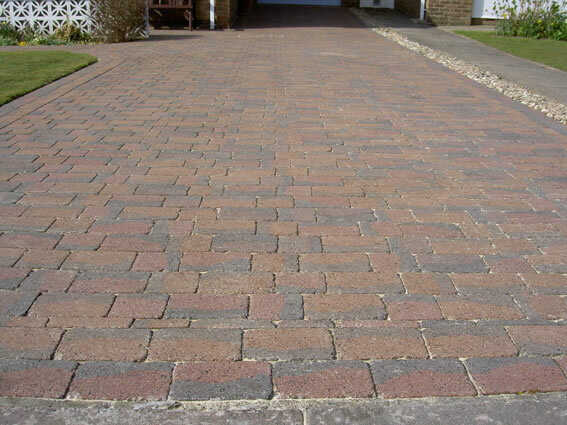 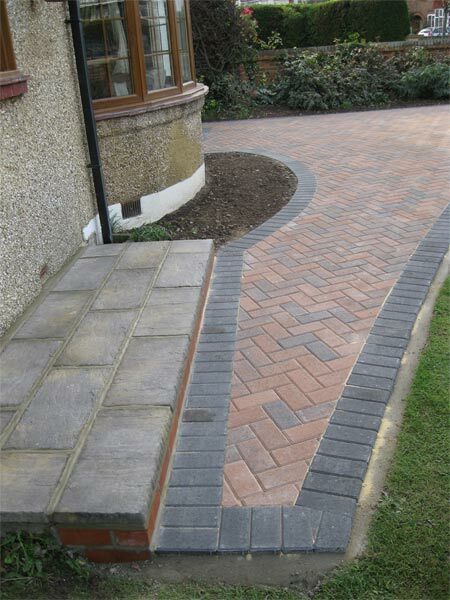 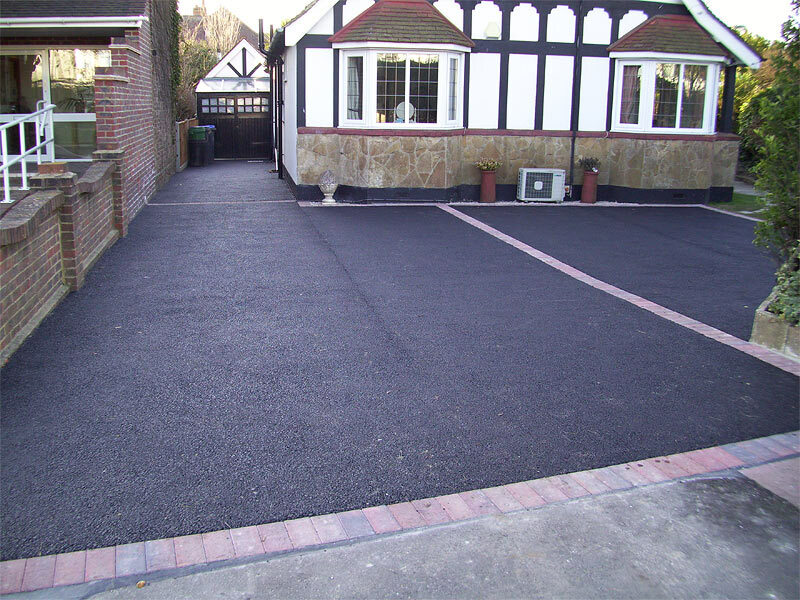 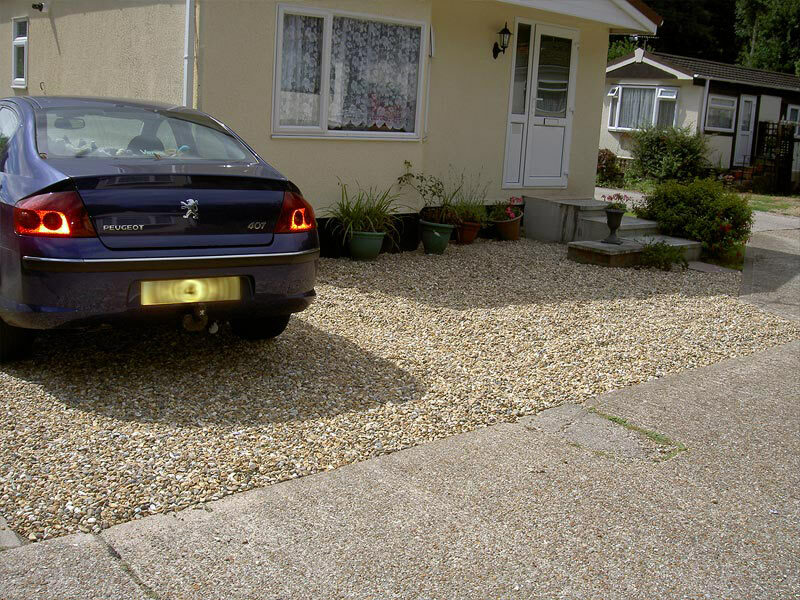 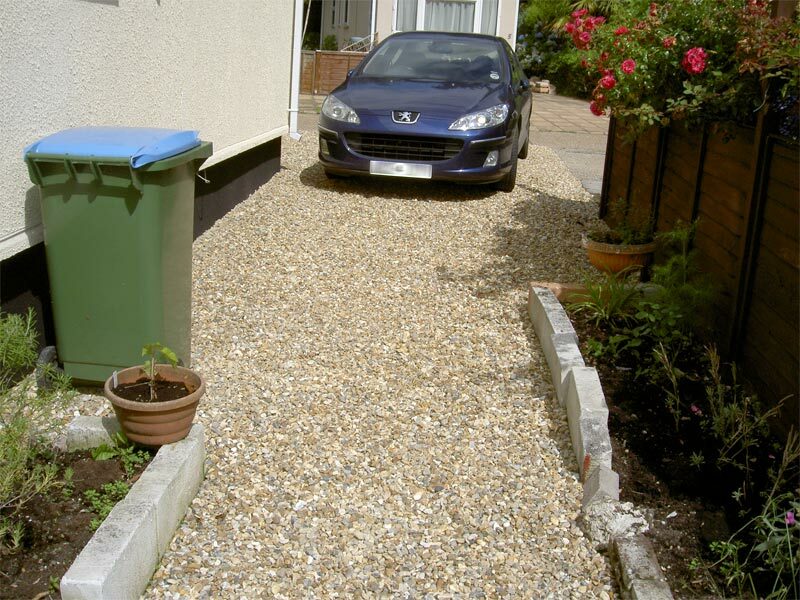 Existing driveways can be resurfaced where there is a suitably stable base to lay the surface on. 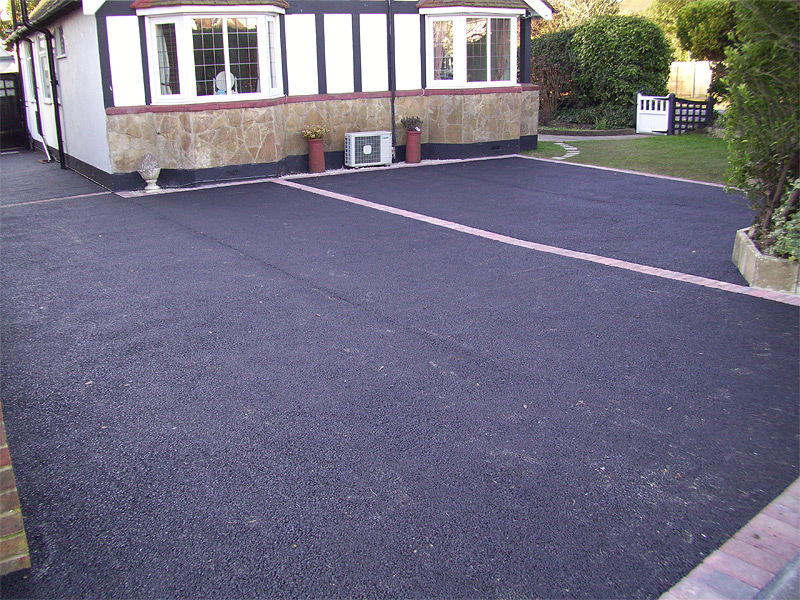 Where a new driveway is required we will lay a base appropriate for the type of surface chosen.